The NW Age Groups, FIG and Voluntary 5 Championships were held on Sunday 30th September at Wigan on the newly purchased Rio Floor. The competition was also a qualifier for entry to the Challenge Cup and also used to select the NW Team for the Bill McLoughlin. Congratulations to the Level 3 and 4 gymnasts that were selected to represent the NW in the National finals. 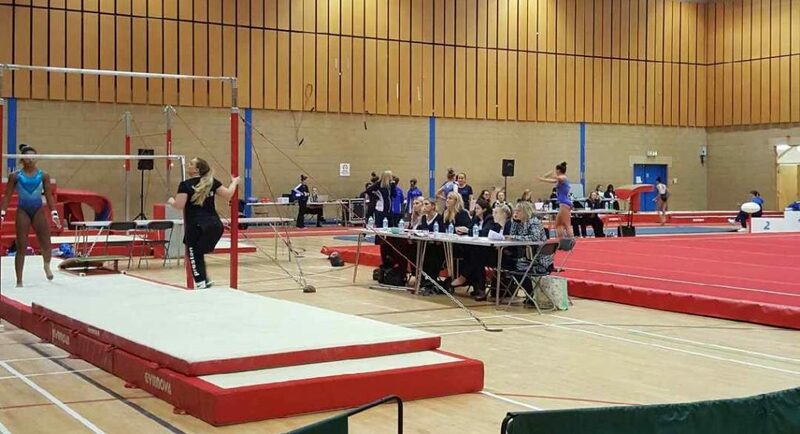 Congratulations to gymnasts that achieved a score of 42 or higher in the FIG competition as this allows entry to the Challenge Cup.